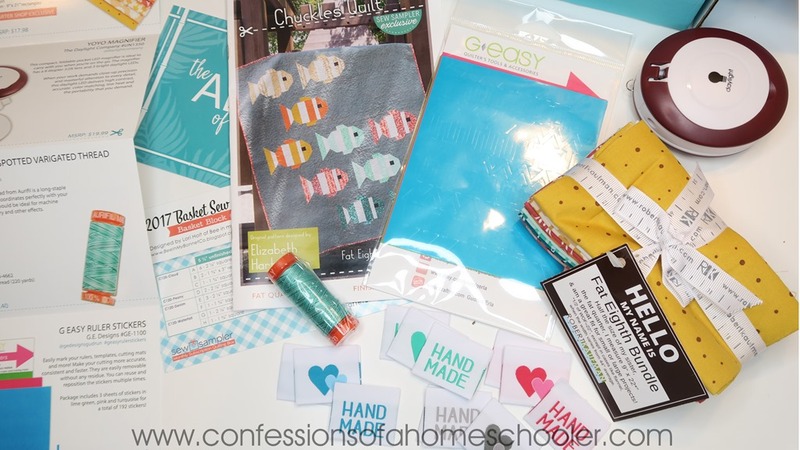 August 2017 Sew Sampler Un-boxing! Hi everyone! 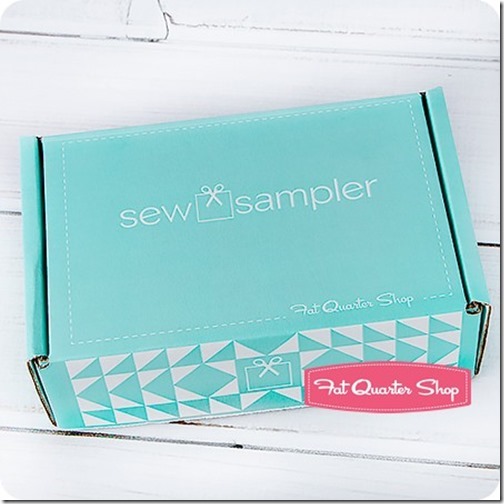 I just received my August Fat Quarter Shop Sew Sampler box and I have an un-boxing video for you! This box has some yummy fabric and an absolutely adorable quilt pattern to go with it, I can’t wait to show you what’s inside this month’s box of goodies! 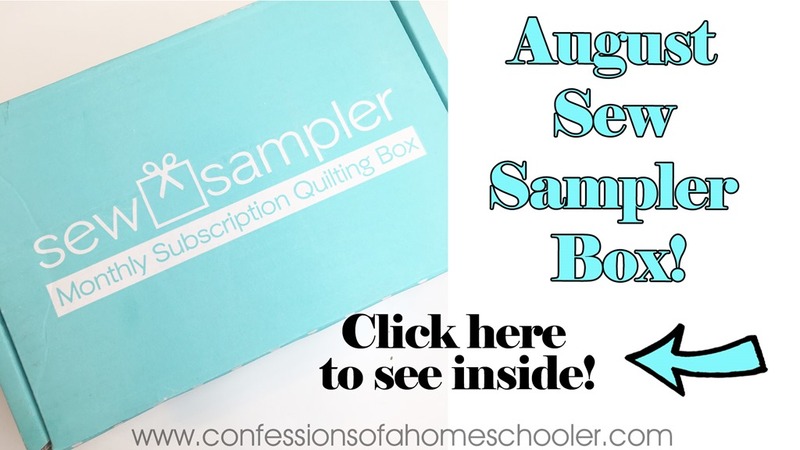 Watch my August 2017 Sew Sampler Un-boxing video here! With Love Woven Labels – Fat Quarter Shop Exclusive! Chuckles Quilt Pattern – Sew Sampler Exclusive! I was wondering gif you could help me out. I loved the Chuckles Quilt pattern that was in the August sewing sampler box; I know it’s an exclusive pattern but I would really like to make that quilt. I have a three year old and she would love something like that. Is there anyway you could help me out? I don’t see that patten anyway. Can I purchase the August box from someone or can I buy the pattern from you? ?